Another long overdue review. Hehe. 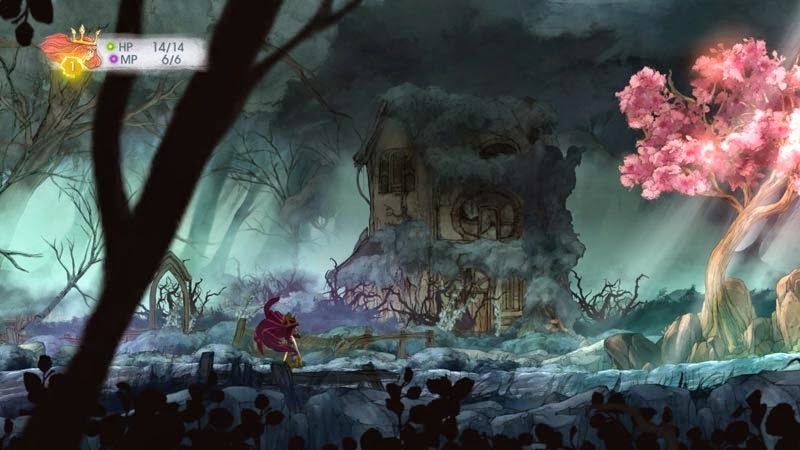 But I don’t really feel so bad since Ubisoft’s Child of Light has become so popular for being breathtakingly beautiful. 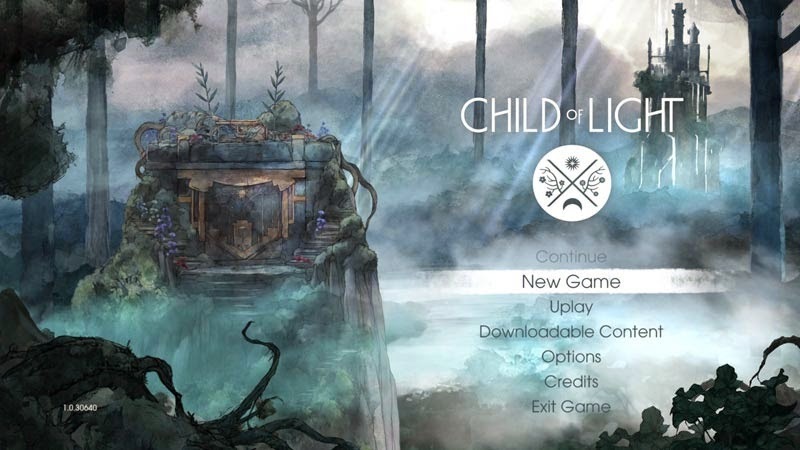 And I mean it in every sense of the word: Child of Light is beauty beyond compare. It’s not even just about aesthetics anymore. 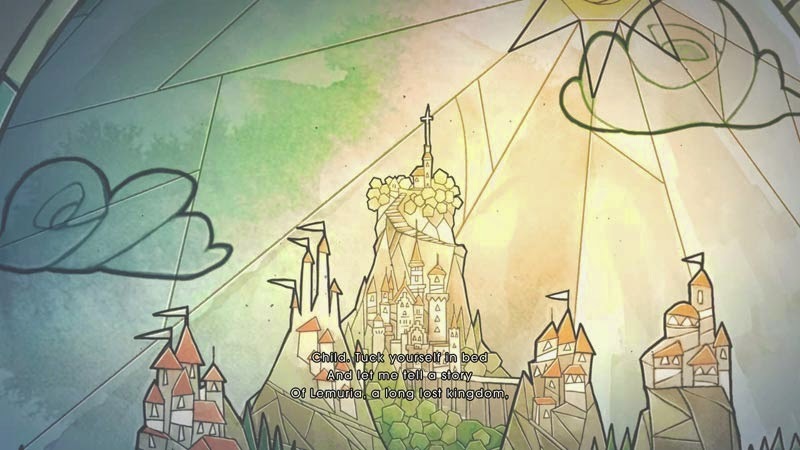 The story, simple though it may be, and gameplay are just as lovely. Below: Ubisoft partnering with Yoshitaka Amano to increase credibility in the JRPG community. You play Aurora, an Austrian child who falls into a deep sleep and it takes her to the magical world of Lemuria, where she finds herself battling against creatures of the dark. 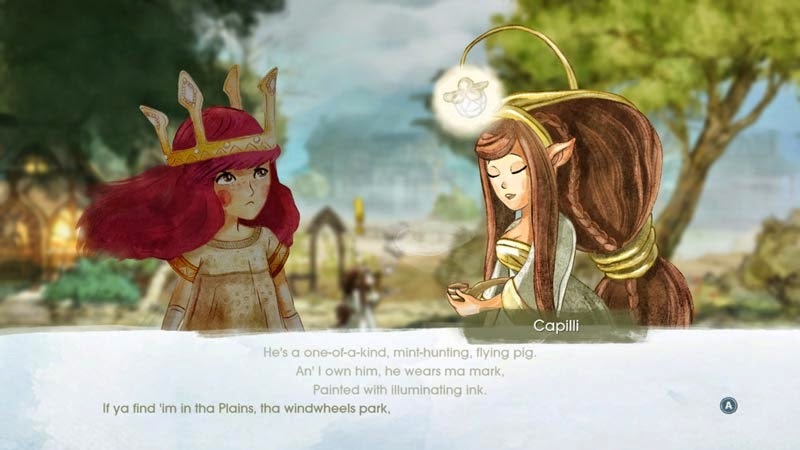 The dialogues are written in verse and they somehow remind me of children’s books. I seriously don’t even have the words to describe how fantastic my gameplay experience was. I kind of even found it too short, so I ended up playing New Game+. Ok, so I won’t say much and let the screenshots speak for themselves. 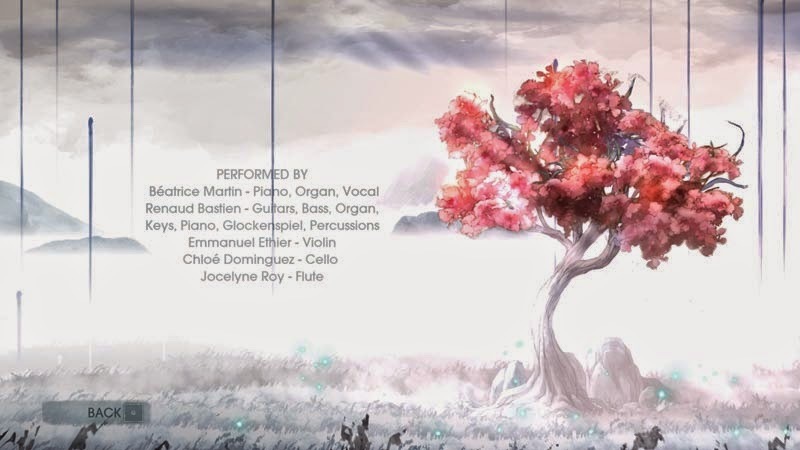 Composed by the talented Beatrice Martin (she was actually my namesake 10 years ago haha), Child of Light’s OST is surely one of the most unforgettable (and not exhausting to listen to) in video game history.